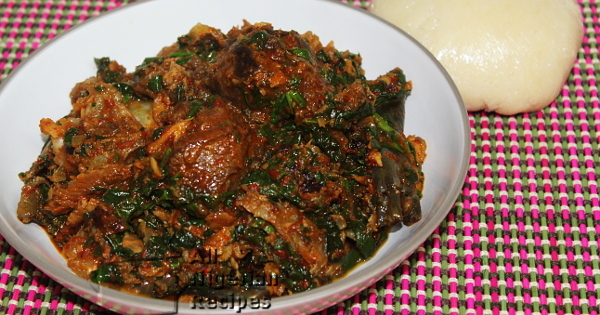 Efo Riro is a rich vegetable soup that is native to the Yorubas of Western Nigeria. The vegetables that can be used to cook this soup are Efo Shoko or Efo Tete (Green Amaranth). If these are not readily available where you live, leafy or frozen spinach is a very good substitute. 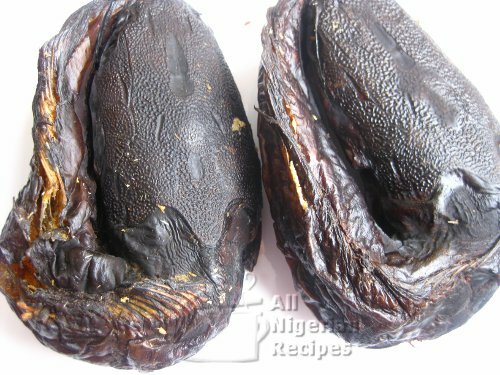 If you cannot find the ingredients to cook Edikang Ikong soup where you live, Efo Riro is is a Yoruba version of Efik/Ibibio's Edikang Ikong. 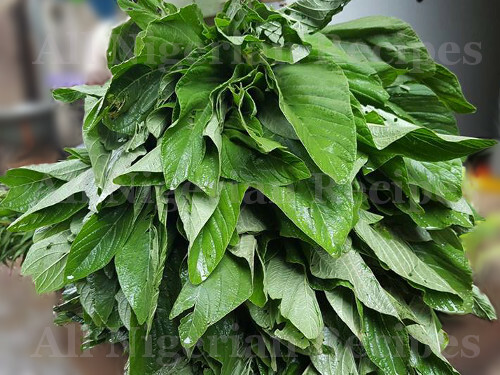 The following are the two vegetables that can be used in cooking Efo Riro. 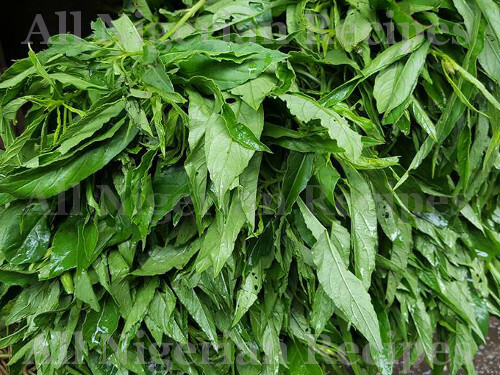 The first one and the first choice is Efo Shoko, the second is Efo Tete (Green Amaranth). Both are available in Nigerian markets. 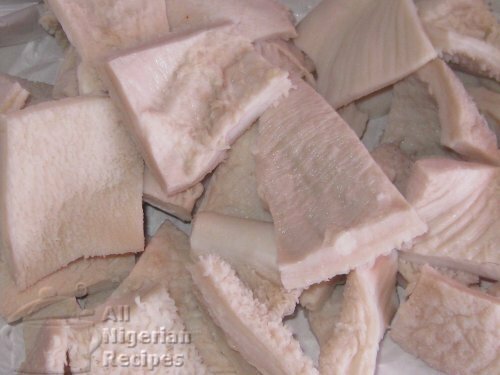 The more the variety of meats and fish you can add to Efo Riro, the better so feel free to add: snails and other offals, ponmo (cow skin) etc. If you are using the hard stock fish, soak it for a few hours. Soak the dry fish till soft and debone. Deseed the tatashe and grind till coarse. Prepare other ingredients: pound/blitz the pepper, dice the onions and grind the crayfish. Start cooking the shaki first with as little water as possible (see video below) as it is the toughest meat in the bunch. This soup should have as little water as possible so add small amounts of water at a time and top it up as you cook. In another pot, pour the palm oil and heat it up. Once hot, add the remaining onions. 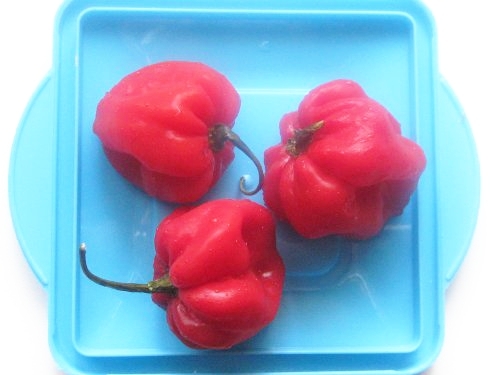 Fry the tatashe peppers till there's no more water in it. This should take about 15 minutes. Add the cooked meat and fish, stir very well. Add the vgetables, stir very well, cover and once it heats up again, add salt to taste and take the pot off the stove. Serve Efo Riro with Semolina, Amala, Pounded Yam, Eba or any other fufu meal. It also goes well with boiled white rice.